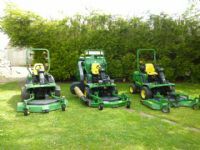 This is an up-to-date list of our current John Deere stock at FNR Machinery Ltd. Our stock includes ride-on mowers, compact tractors, groundcare equipment, ATV, mini diggers and much more! 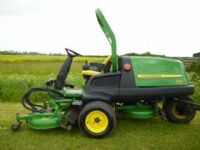 SOLDJOHN DEERE PROGATOR 2030 WITH CUSHMAN TD1500 T SOLD! SOLD!!! 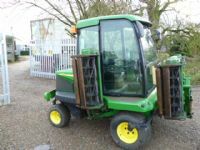 JOHN DEERE XUV 855D GATOR FULL CAB SOLD! SOLD!!! 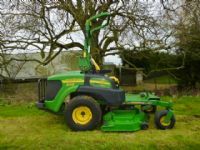 JOHN DEERE 955 COMPACT TRACTOR WITH CAB SOLD! sold ! 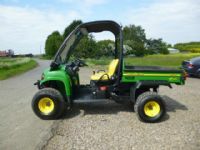 JOHN DEERE XUV 855D GATOR DIESEL UTILITY 4 SOLD! SOLD!!! 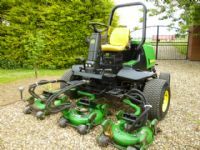 JOHN DEERE GATOR 6X4 YEAR 2014 T H GATOR SOLD! SOLD!!! 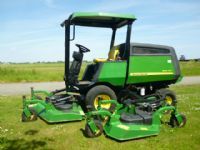 JOHN DEERE GATOR T H 6X4 GATOR YEAR 2014 SOLD! SOLD!!! 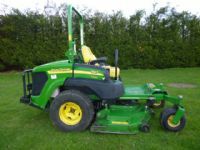 JOHN DEERE GATOR 6X4 T H GATOR YEAR 2014 SOLD! SOLD!!! JOHN DEERE HPX GATOR 4X4 UTILITY TRUCK SOLD! SOLD!!! JOHN DEERE PROGATOR 2030 UTILITY SOLD! SOLD!!! 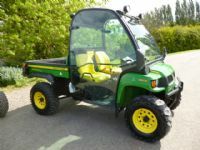 JOHN DEERE GATOR XUV 855D 4X4 DIESEL UTILI SOLD! SOLD!!! JOHN DEERE PROGATOR 2030 WITH CORE HARVEST SOLD! SOLD!!! 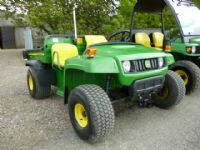 JOHN DEERE GATOR HPX DIESEL 4WD SOLD! SOLD!!! 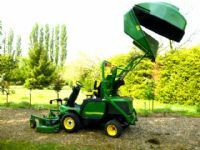 JOHN DEERE 1545 SIDE DISCHARGE HIGH TIP CO SOLD! SOLD!!! 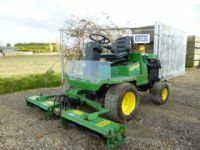 JOHN DEERE GATOR 855D UTILITY DIESEL OLIVE SOLD! SOLD!!! 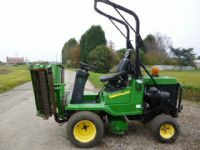 JOHN DEERE GATOR 6X4 T H GATOR YEAR 2009 SOLD! SOLD!!! 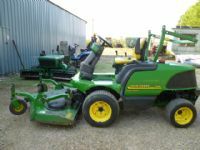 JOHN DEERE GATOR XUV 855D CAGED BUCK FRONT SOLD! SOLD!!! 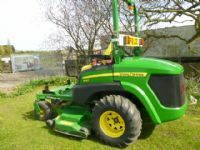 JOHN DEERE GATOR 855D UTILITY DIESEL 4X4 B SOLD! SOLD!!! 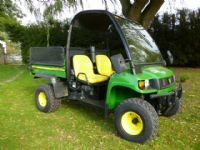 JOHN DEERE GATOR 855D UTILITY BUGGY 4X4 DI SOLD! SOLD!!! JOHN DEERE GATOR 6X4 DIESEL POWER TIP SOLD! SOLD!!! 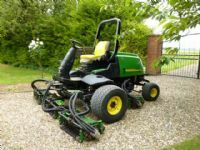 JOHN DEERE GATOR 6X4 DIESEL SOLD! SOLD!!! JOHN DEERE GATOR 6X4 DIESEL POWER TIP NEW SOLD! SOLD!!! 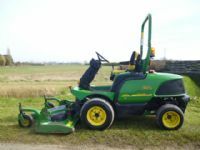 JOHN DEERE GATOR 855 NEW SHAPE DIESEL POWE SOLD! SOLD!!! 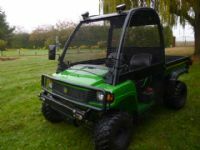 JOHN DEERE CX GATOR PETROL SMALL UTILITY SOLD! SOLD!!! 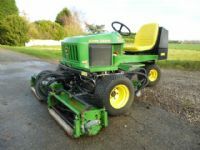 JOHN DEERE 1545 DIESEL RIDE ON ROTARY DECK SOLD! SOLD!!! 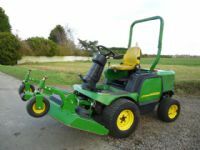 JOHN DEERE E GATOR BATTERY POWER UTILITY SOLD! SOLD!!! 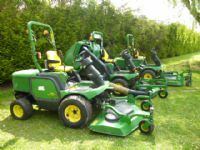 JOHN DEERE 8800A FAIRWAY 5 GANG 490 HOUR SOLD! SOLD!!! 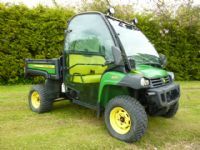 JOHN DEERE GATOR XUV 855D 4X4 DIESEL SOLD! SOLD!!! 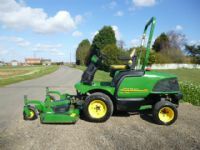 JOHN DEERE GATOR 855D UTILITY DIESEL SOLD! SOLD!!! 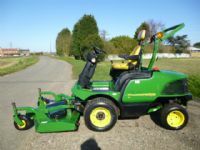 JOHN DEERE UTILITY 855D XUV 4X4 2012 REG SOLD! SOLD!!! 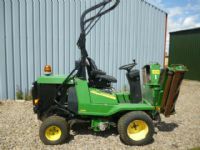 JOHN DEERE GATOR HPX DIESEL 4X4 FULL CAB SOLD! SOLD!!! 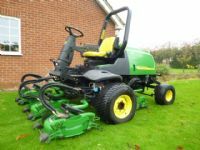 JOHN DEERE GATOR 855 NEW SHAPE 4X4 DIESEL SOLD! SOLD!!! 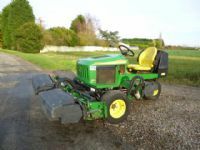 JOHN DEERE 6X4 GATOR UTILITY CHEAP SOLD! SOLD!!! 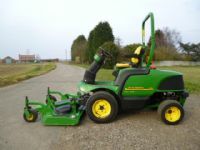 JOHN DEERE 1435 5FT FRONT MOUNTED DECK MOW SOLD! SOLD!!! 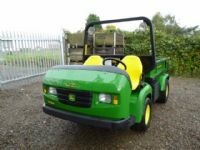 JOHN DEERE 6X4 GATOR UTILITY SOLD! SOLD!!! 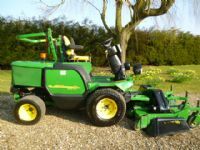 JOHN DEERE SERIES 1 TURBO WAM SOLD! 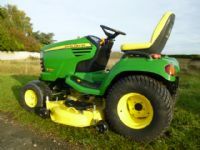 JOHN DEERE XUV 850D UTILITY VEHICLE Winter sale ! SOLD! sold ! 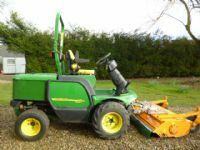 JOHN DEERE XUV 855 4X4 UTILITY DIESEL SOLD! 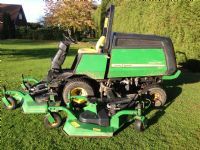 JOHN DEERE LAWN EDGE E35 PETROL FOR BOWLING SOLD! SOLD!!! 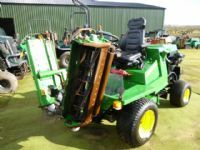 JOHN DEERE XUX 550 BUGGY UTILITY SOLD! SOLD!!! 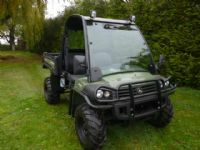 JOHN DEERE HPX GATOR 4X4 CAGE UTILITY SOLD! SOLD!!! 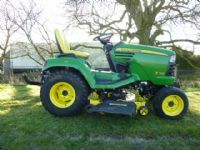 JOHN DEERE 855D GATOR 2013 UTILITY SOLD! SOLD!!! 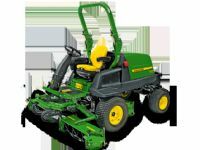 JOHN DEERE HPX GATOR DIESEL 4X4 UTILITY SOLD! SOLD!! 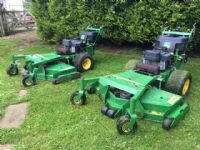 !JOHN DEERE 3245C 5 GANG ROTARY SOLD! SOLD!!! 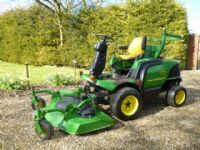 JOHN DEERE WAM 1600 TURBO BATWING SOLD! SOLD!!! 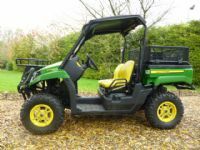 JOHN DEERE XUV GATOR 4X4 FULL CAB SOLD! SOLD!!! 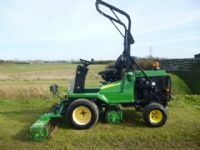 JOHN DEERE TS GATOR UTILITY FOOTBALL CLUB SOLD! SOLD!!! 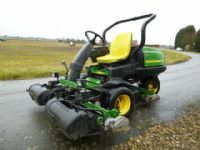 JOHN DEERE HPX GATOR DIESEL 4X4 SOLD! SOLD!!! 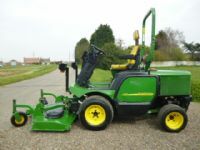 JOHN DEERE F1445 OUTFRONT ROTARY RIDE SOLD! SOLD!!! 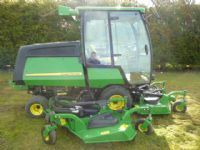 JOHN DEERE 1445 5FT OUTFRONT MOWER 4X4 YAN SOLD! SOLD!!! 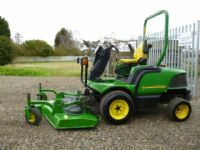 JOHN DEERE 900 TRIPLE GANG MOWER SOLD! SOLD!!! 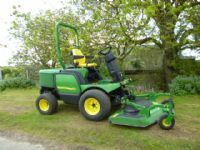 JOHN DEERE 2653A RIDE ON TEES MOWER SOLD! SOLD!!! 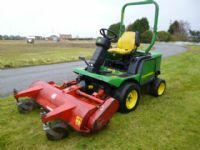 JOHN DEERE 2653A TEES MOWER DIESEL SOLD! SOLD!!! 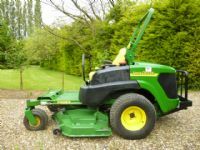 JOHN DEERE F1445 RIDE ON LAWN MOWER SOLD! SOLD!!! 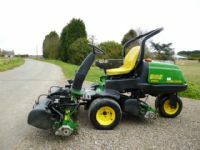 JOHN DEERE F1445 SERIES II OUTFRONT ROTARY SOLD! SOLD!!! 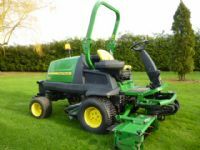 JOHN DEERE 1445 OUTFRONT RIDE ON MOWER SOLD! SOLD!!! 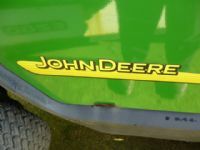 JOHN DEERE 2500 RIDE ON LAWN MOWER DIESEL SOLD! SOLD!!! 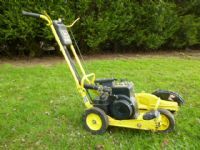 JOHN DEERE 1445 ROTARY RIDE ON MOWER SOLD! SOLD!!! 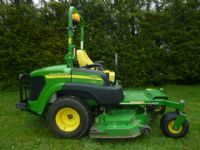 JOHN DEERE 900 RIDE ON 4x4 MOWER SOLD! SOLD!!! 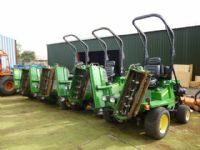 JOHN DEERE 900 TRIPLE CYLINDER DIESEL MOWE SOLD! SOLD!!! 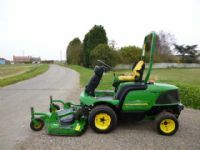 JOHN DEERE 1600 TURBO SERIES 2 BATWING MOW SOLD! SOLD!!! 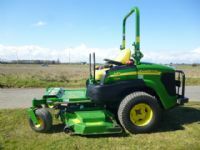 JOHN DEERE 2030A PRO GATOR UTILITY SOLD! SOLD!!! 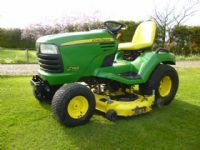 JOHN DEERE 1445 5FT OUT FRONT LAWN MOWER SOLD! If you cannot see a particular type of machinery in our list, please contact us as there is a good chance that we can fulfill your requirements in the very near future.